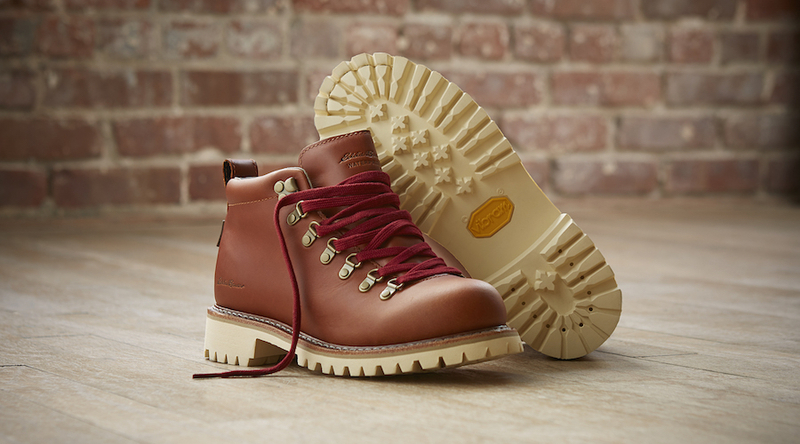 Vibram is partnering with Danner, Eddie Bauer and Chippewa to celebrate the 80th anniversary of its iconic Carrarmato sole. 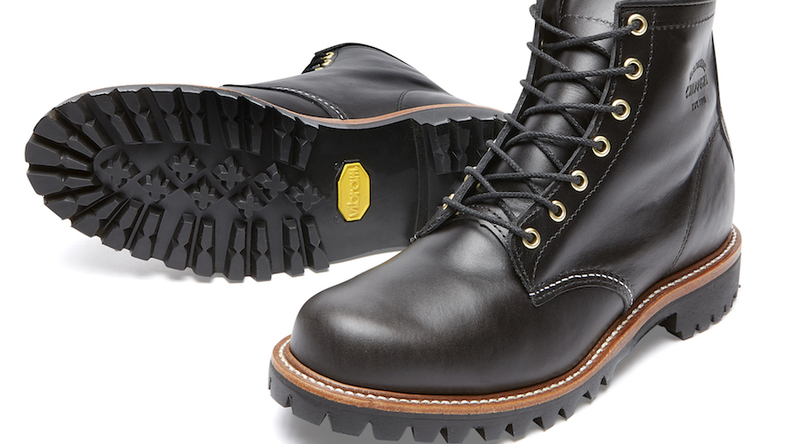 The Carrarmato dates back to Vibram’s founder, Vitale Bramani. 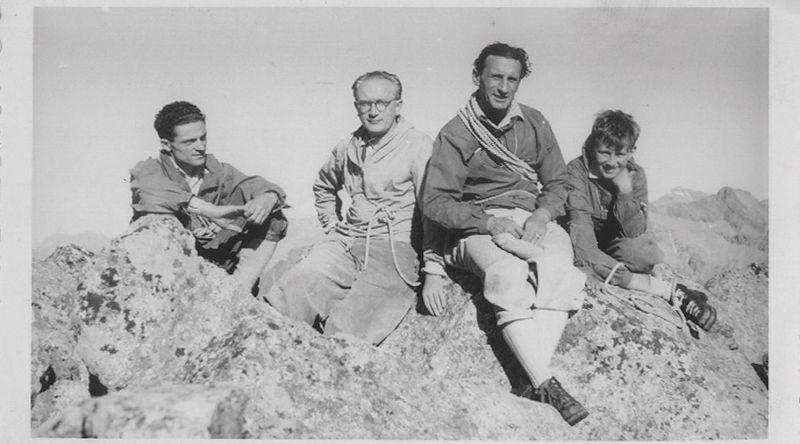 In 1935, when a climbing accident involving six of Bramani’s mountaineering friends in the Italian Alps was partially blamed on inadequate footwear, the incident drove Bramani to develop a new climbing sole. 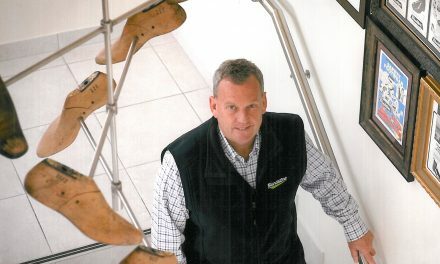 Two years later, he launched the first vulcanized rubber lug soles on the market with a tread design called the Carrarmato, which translates in English to “tank tread.” Initially developed in partnership with Pirelli Tires, the Carrarmato was the first sole ever created with rubber lug soles. Today, the Carrarmato sole is one of the most requested and recognized soles in the world. 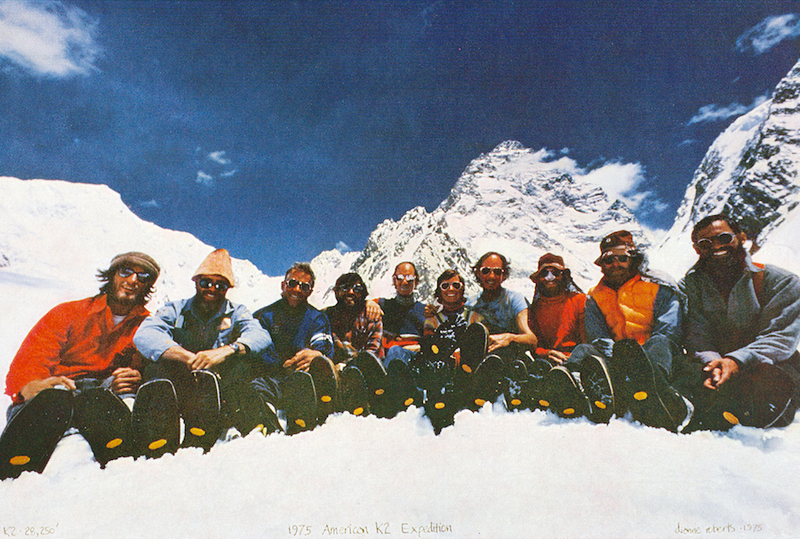 In 1954 the first successful ascent of K2 was conquered by an Italian Expedition with Vibram Rubber Soles. 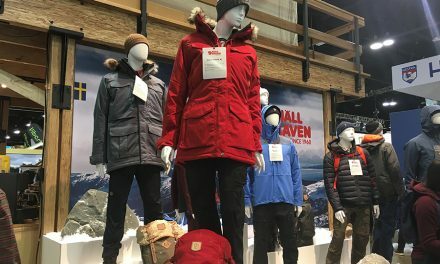 The soles now transcend from technical mountain boots to mainstream footwear fashion. Vibram’s 2017 Carrarmato sole is being incorporated by the following brands: Banana Republic, Chippewa, Danner, Eastland, Eddie Bauer, FRYE, Nick’s Boots, OTZ, Red Wing, Samuel Hubbard, Timberland, Trask, VFC and Woolrich. In honor of the 80th anniversary of the Carrarmato sole, Vibram is selling Carrarmato products at its experiential Vibram store on Newbury St. in Boston. 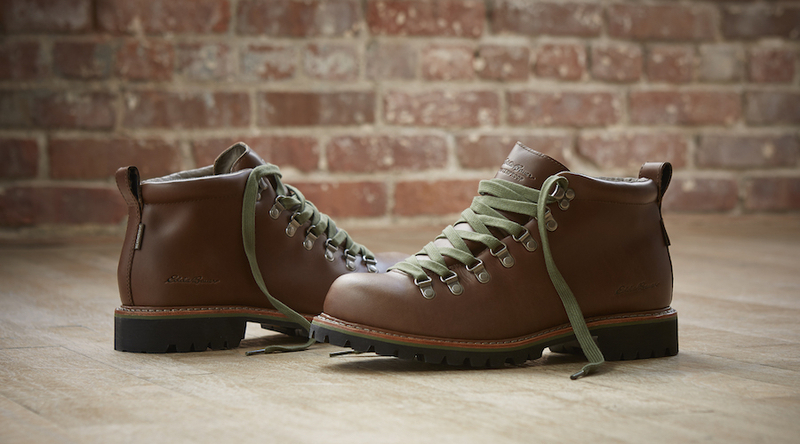 Additionally, Danner, Eddie Bauer and the Chippewa brands will be participating in an online Carrarmato anniversary special with limited-edition Carrarmato-soled collections for sale at Vibram.com. Lastly, Vibram’s Sole Factor program and Footwear Customization Lab, an initiative designed to allow one to upgrade your current shoe with a new Vibram sole, will be offering several unique Carrarmato designs for 2017.